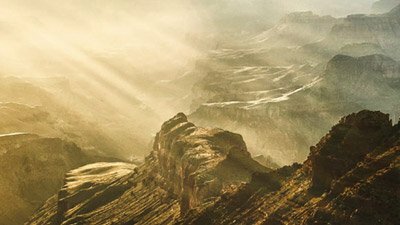 Remove God from the Grand Canyon? 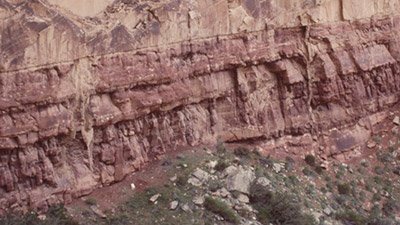 For over thirty years, three bronze plaques at Grand Canyon have displayed brief quotes from the Psalms. However, last week US Park Service officials decided that the plaques had to go. 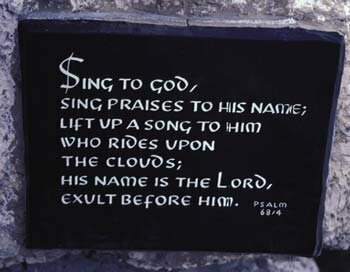 For over thirty years, three bronze plaques at Grand Canyon have displayed brief quotes from the Psalms, giving glory to God for His majesty and power. Last week, US Park Service officials decided that the plaques had to go. The American Civil Liberties Union (ACLU) was behind the decision to remove the plaques. It had claimed that the Bible quotations represent an “establishment of religion,” and thus violate the First Amendment of the US Constitution. How sad. America is generally considered the most “Christian” nation on earth—with the most Christian schools, universities, books, radio/TV stations, etc. Yet the world watches in wonder as government officials persistently try to sterilize all public places of every last vestige of the Bible or any allusion to the God of the Bible—whether on plaques at parks … or on monuments at schools and courthouses. Few people—even in the church—seem to understand what’s going on. 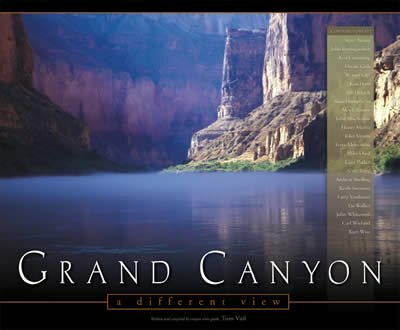 The effort to remove the plaques from the Grand Canyon reflects a much more serious problem than the loss of Christian symbols in the United States. The real issue is the continuing attack on the authority of the Bible. The church, by and large, seems to be missing this point. Christianity has been replaced by an anti–God religion. Most people have been thoroughly indoctrinated in the prevailing, anti–biblical view of reality, based on a false history that places millions of years of death and suffering before the first man appeared on earth. 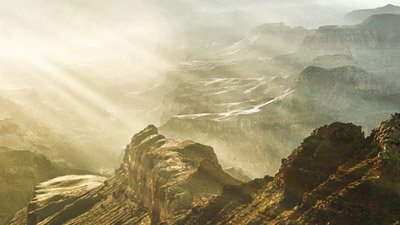 Few people see the Bible as relevant any more, because so few churches teach that the history in Genesis—including the creation of Adam “from the beginning” ( Mark 10:6 ) just a few thousand years ago—is true. 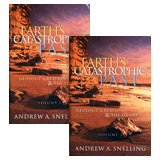 Ironically, while many Christians wring their hands about the loss of a few plaques and monuments, they tolerate church leaders who compromise on the very foundations of Christianity and the Bible—the real history found in the first chapters of Genesis. The church needs to return to a firm stand on Genesis, where the authority of the Bible is under greatest attack; meanwhile, “symbols” of Christianity will continue to fall in the US—and around the world. We need much more than new government policies; we need a new reformation of the church! Associated Press, Bible verses out at Canyon, Sierra Times, ‹www.sierratimes.com/03/07/14/ap_az_bible.htm›, 14 July 2003. The plaques were reinstalled “pending further legal review and analysis,” according to M. Shafer, Religious plaques are back up at Grand Canyon, Arizona Republic, ‹www.azcentral.com/news/articles/0723canyonplaques23–ON.html›, 23 July 2003. A park service official in Washington, D.C., however, indicated that “there’s still the potential for the permanent removal of the plaques,” S. Muller, Canyon plaques back, for now, Arizona Daily Sun, ‹www.azdailysun.com/non_sec/nav_includes/story.cfm?storyID=69999›, 23 July 2003.